SOUTH Gippsland Shire Council has voted unanimously to rescind last year’s decision to establish a Caravan and Camping Park Committee. The initial decision, made at Council’s September 27, 2017, was made to made to offer “strategic advice to Council on the future management and investment options for the Long Jetty and Yanakie Caravan Parks”. All Councillors were part of the committee. “It’s been a number of years since Council took over the caravan parks and there was a lot of controversy at the time. Council has been working toward ensuring these caravan parks meet compliance,” Cr Ray Argento said. “There’ll be a report next June at the ordinary Council meeting, which will review the direct management model as well and evaluate third party management models as well. Cr Alyson Skinner said the decision to rescind last year’s motion was made because it was “felt that it is an area of interest to the public and we need to be open and transparent about it”. “A better way forward, I think, is to have these discussions in open Council, looking at options for the third-party management model or direct management,” she said. Councillors also voted to receive a report detailing the caravan parks’ financial performances. According to notes in the Council meeting agenda, control of the parks was made because the previous lease agreements “failed to adequately address capital renewal and didn’t include tangible performance and control measures”. The decision was taken at the expiration of the parks’ 21-year leases, with councillors voting at the April 24, 2013 meeting to takeover after deeming that expressions of interest in the management of the parks had failed. “Upon return, the parks were in a state of disrepair, predominantly occupied by annual site holders and provided limited short stay accommodation options,” the agenda statement said. At the time of the takeover, complaints were made by long term residents that Council’s proposed changes would see them with nowhere to live. 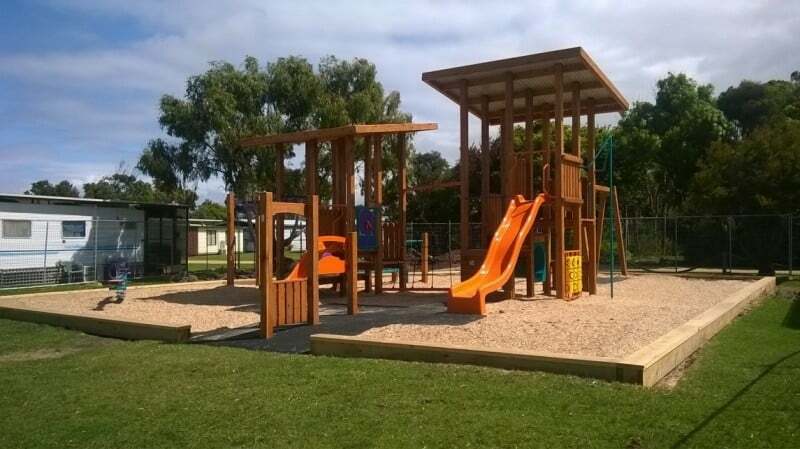 According to the details of the report, the Yanakie caravan park returned an operating surplus of $11,742 and Long Jetty caravan park an operating deficit of $135,621. The combined operating result improves upon the 2016/17 result by a total of $206,305. Council is predicting better financial results in coming years, with less money to be spent on capital works.